 WaterStart leverages and coordinates the expertise and infrastructure of partner organizations to provide water innovation services to water management agencies, technology companies, and policy makers to spur economic growth in the water sector. 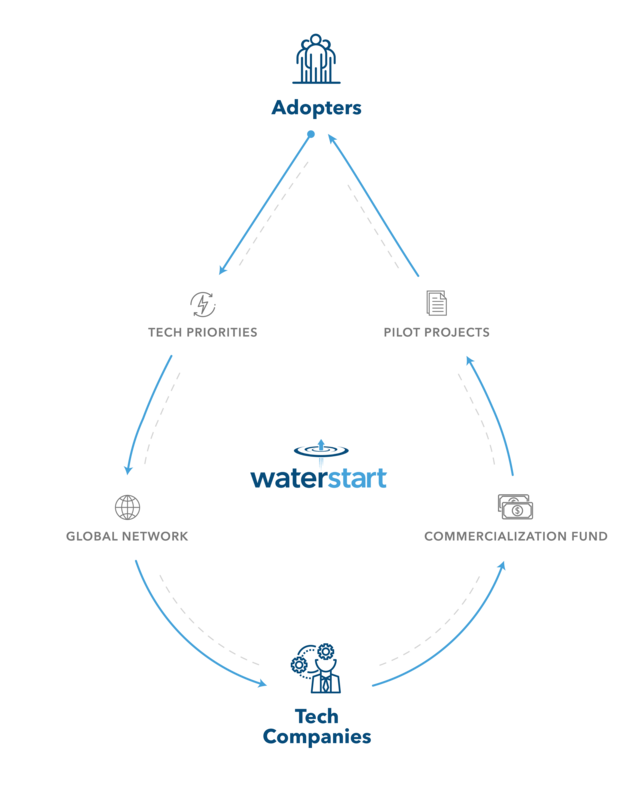 WaterStart operates in a region of proven first adopters, sitting at the nexus of technology, research and economic development. We provide channels for innovation for various stakeholders and water resource managers; including: technology companies, management agencies and policy makers. We start by identifying the technology needs of our partners. With that in mind, we then recruit companies with novel solutions to those challenges to Nevada and provide the expertise and funding to test and demonstrate the viability of their product. Strategic partnerships across the state allow us to bridge the gap, enabling technology companies to work closely with first adopters, helping to scale effective solutions, faster. As fresh water becomes increasingly scarce, water resource management and sustainability will be vital to maintaining quality of life and economic development in communities around the world. WaterStart was established in 2013 to address these issues. 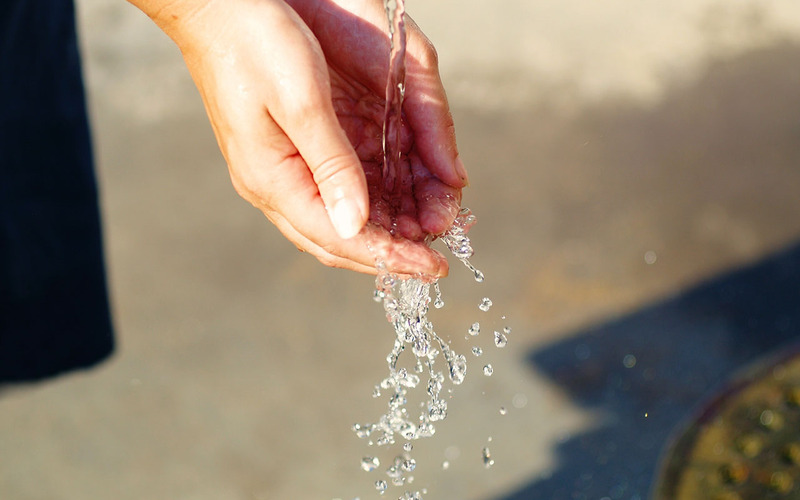 With world-renowned experts at the helm, WaterStart is poised to become a leading resource for global and municipal water management and sustainability. WaterStart provides accelerated growth pathways for pre-revenue leading technology firms and a gateway for post-revenue organizations to expand their access to customers with the goal of bringing concepts to market. WaterStart routinely releases Requests for Proposals. 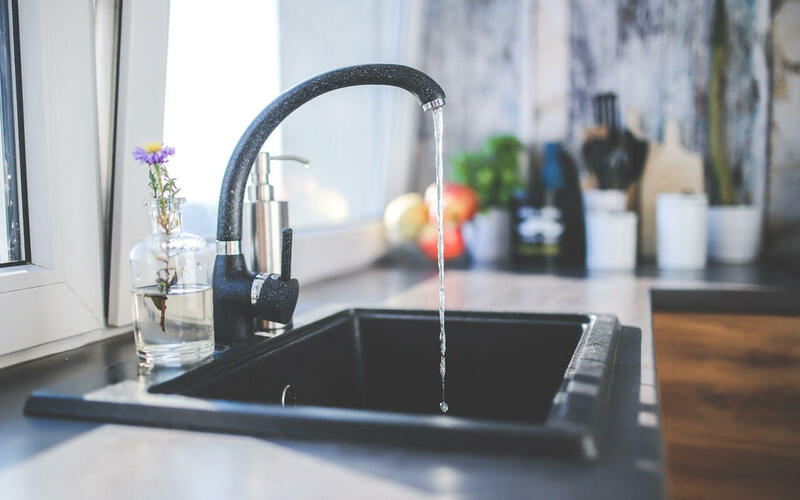 Through these RFPs, WaterStart solicits timely, collaborative, and unique applications from water technology companies that provide a potential solution to technology priorities identified by WaterStart’s members.